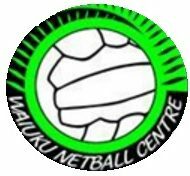 ANZ Future Furns – Waiuku Netball Centre Inc. If you or anyone you know would like more information on our ANZ futureFERNS then please email waiuku.netball@xtra.co.nz. 2018 registration forms will be available mid March.